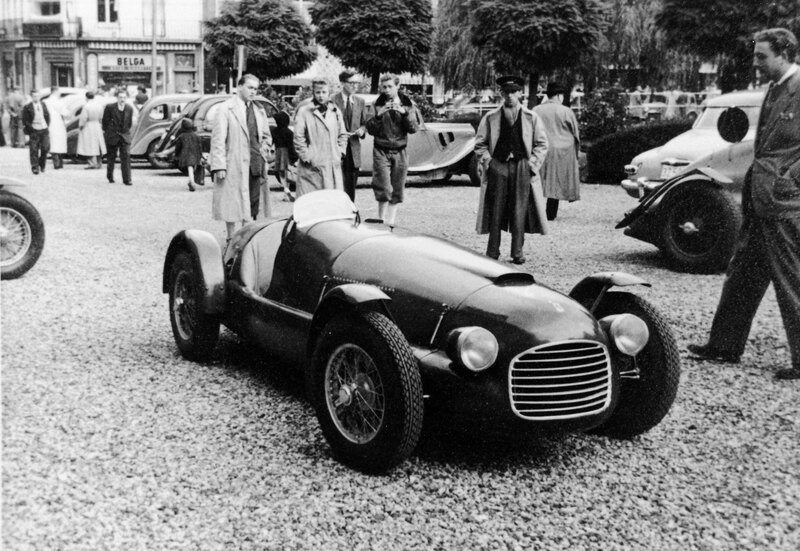 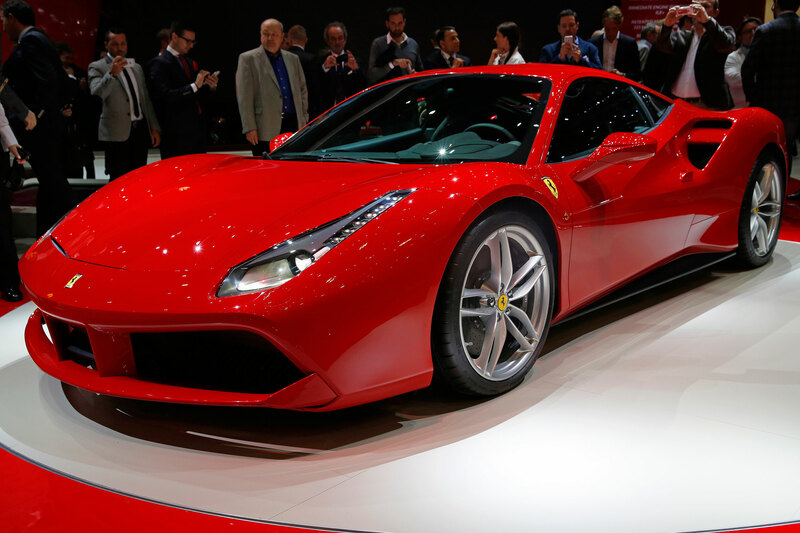 Fiat’s decision to spin off 10 percent of the 86-year-old brand has prompted speculation about Ferrari’s modern legacy—but sometimes the best way to predict the future is to study the past. 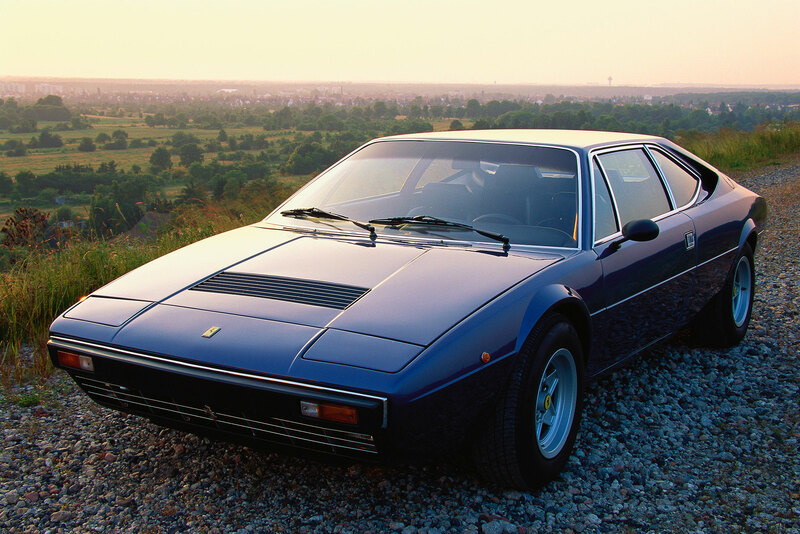 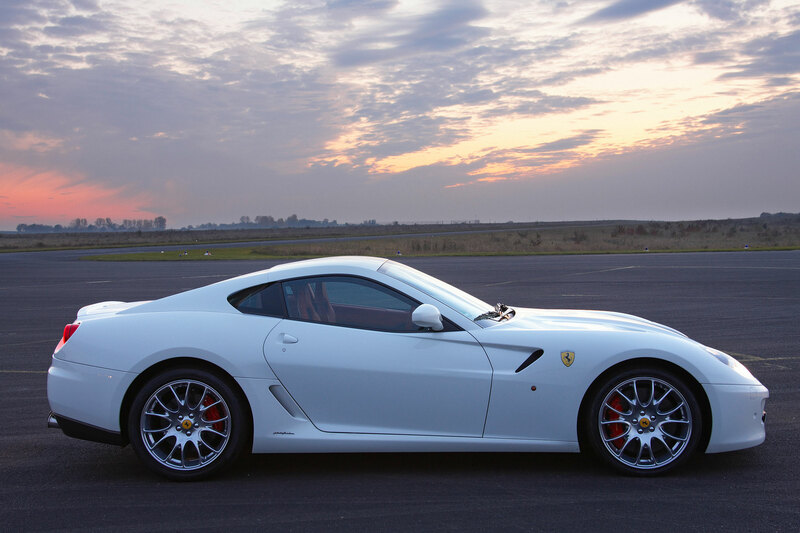 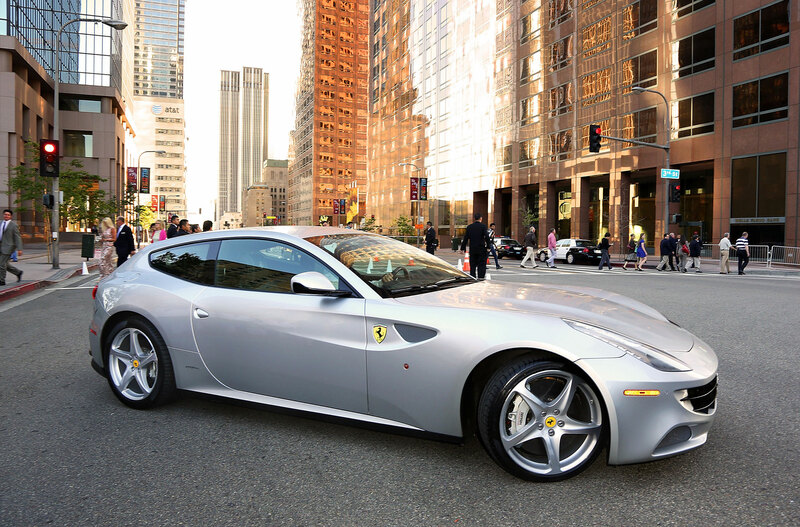 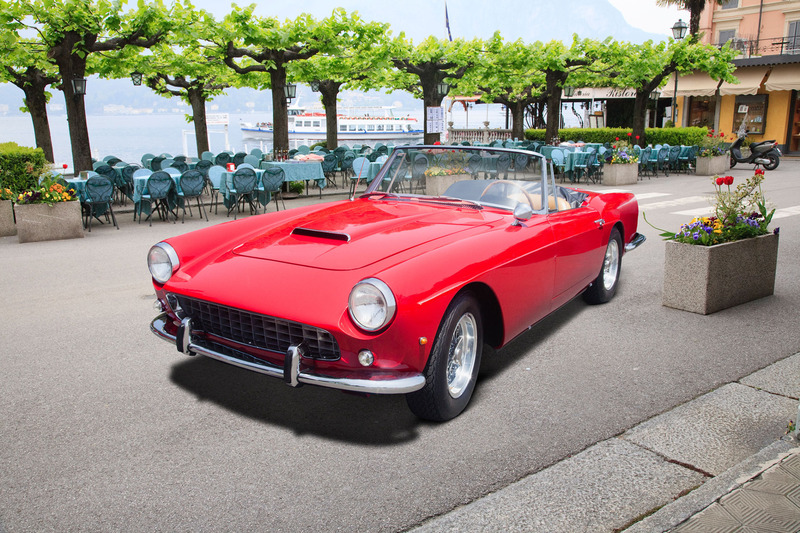 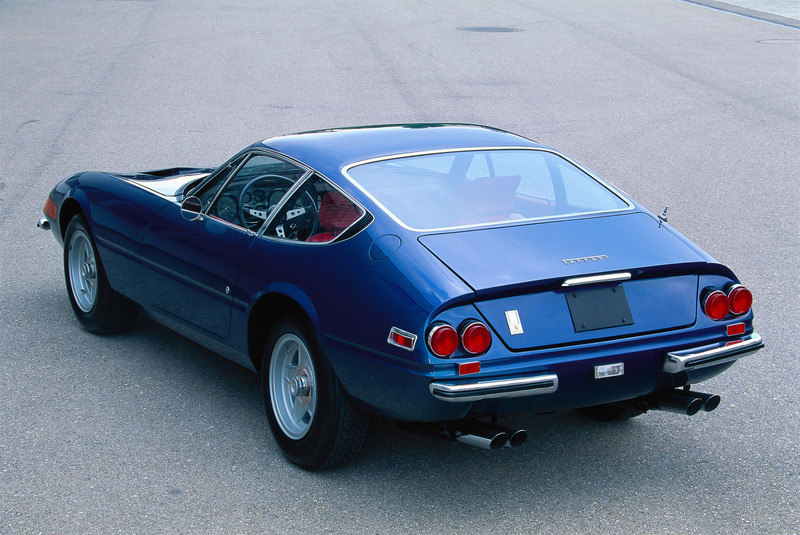 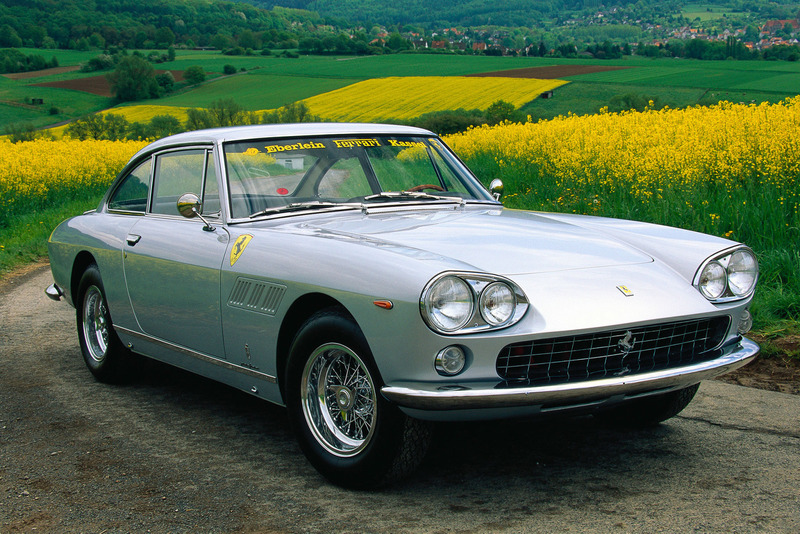 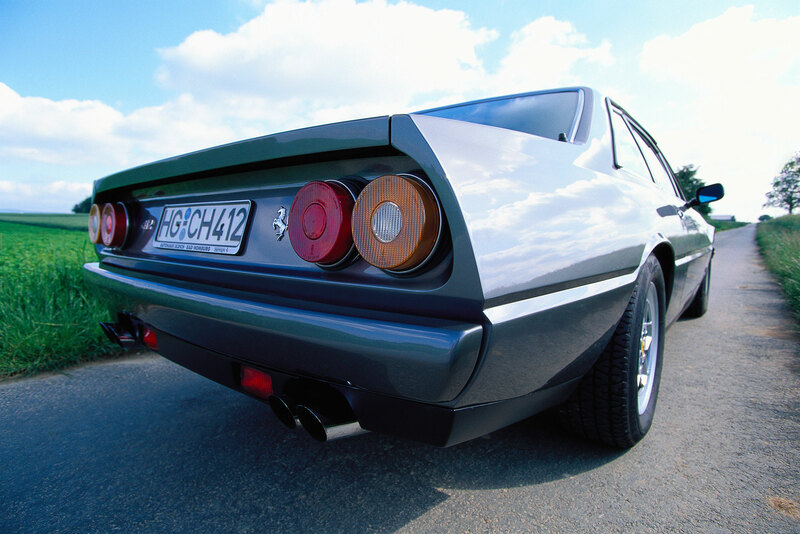 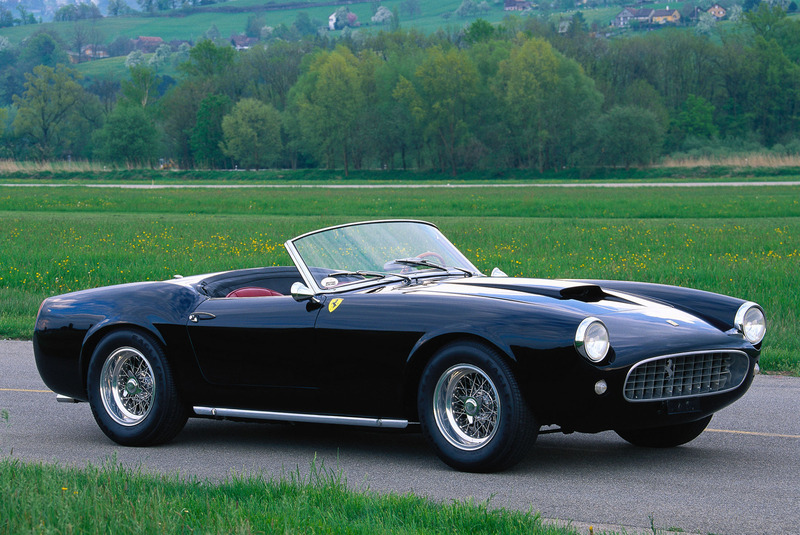 According to Hagerty, vintage Ferraris have gained seven times their value since 2006. 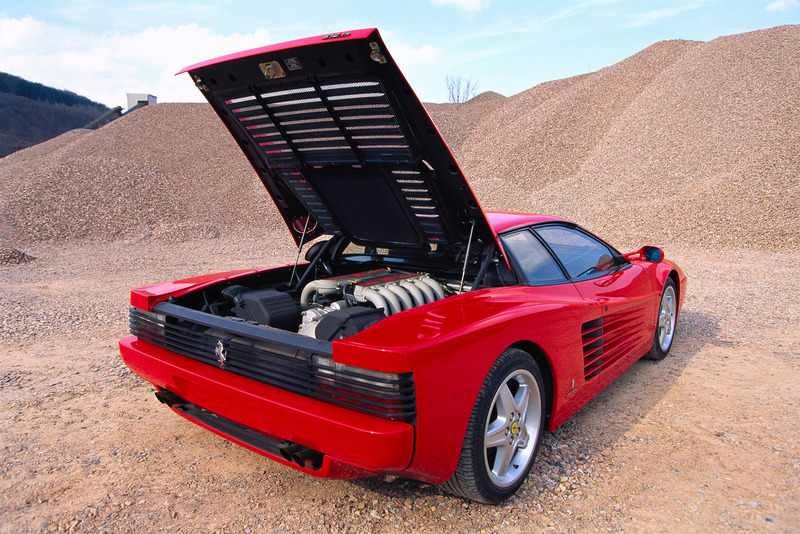 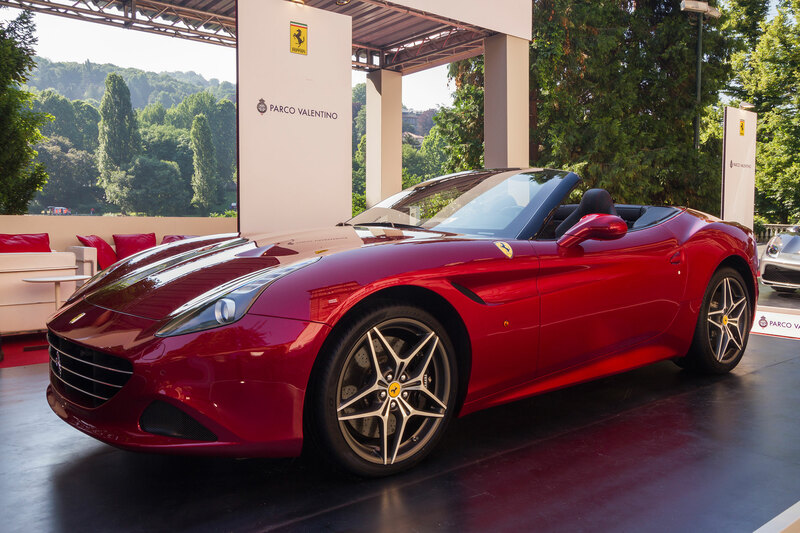 Even relatively contemporary models (think Ferrari Testarossa) have doubled their value in the past year. 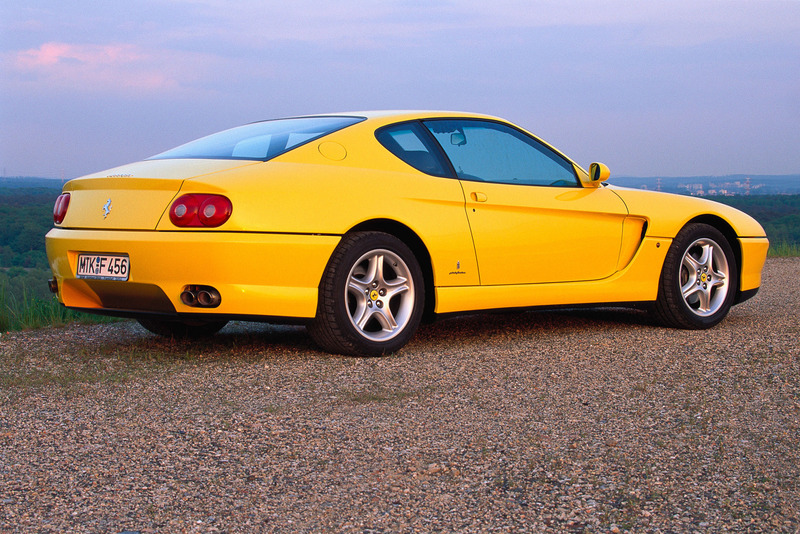 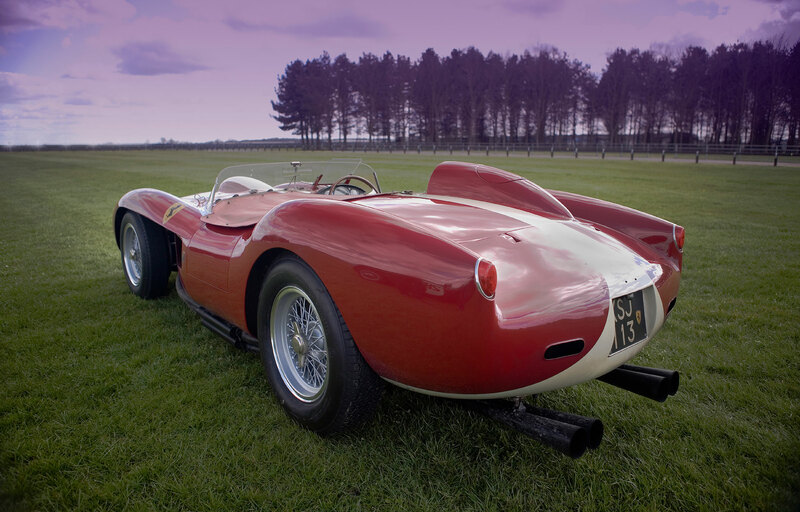 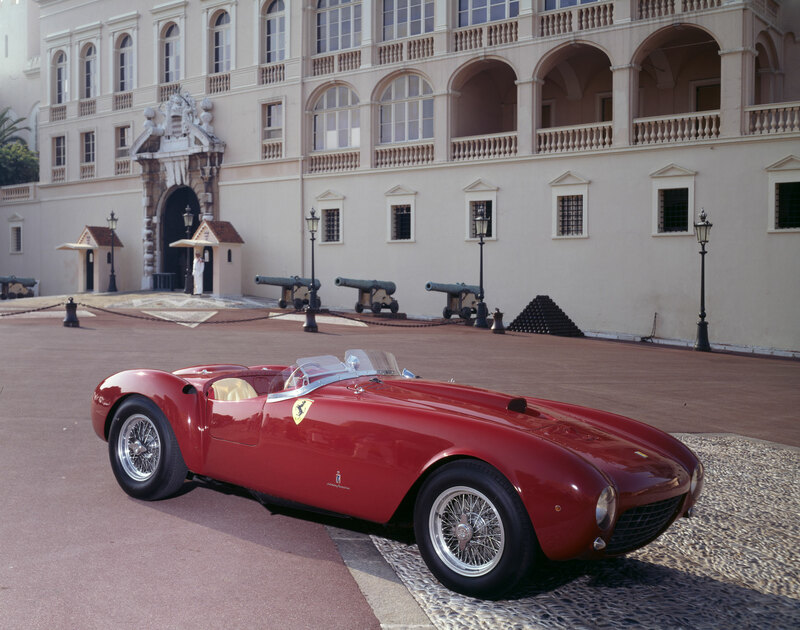 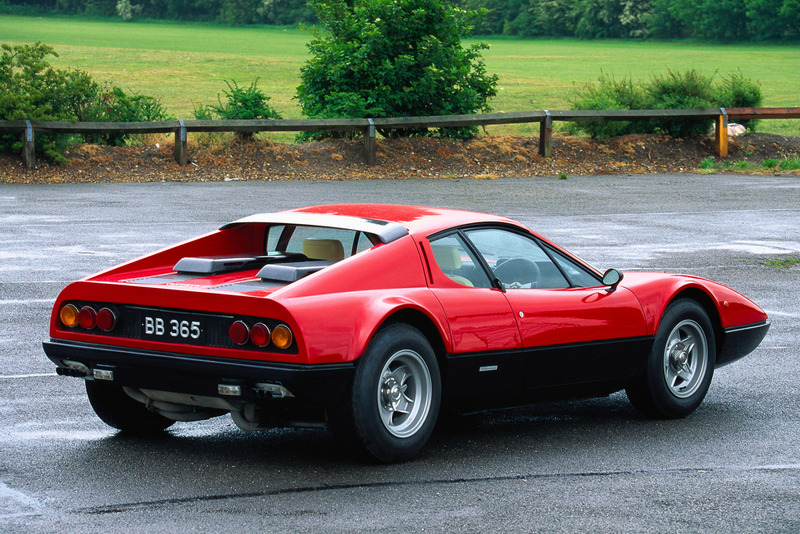 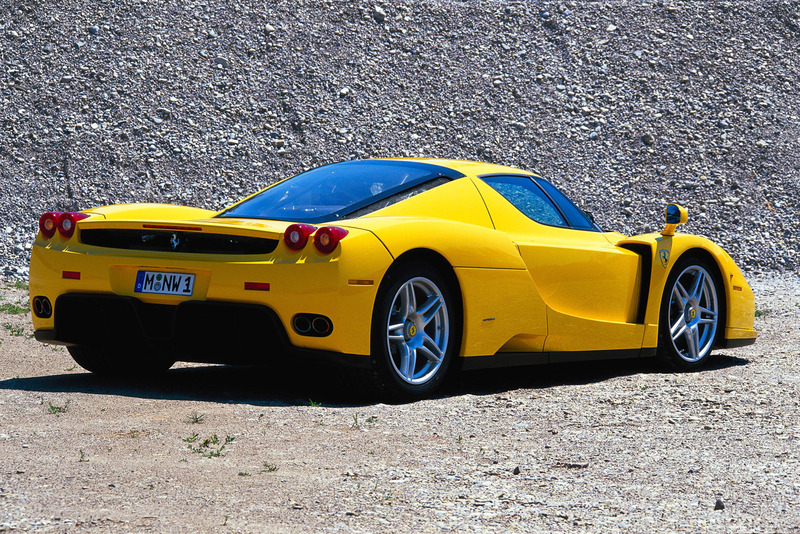 Here’s a visual tour of some of the most significant models in Ferrari’s history.